Hello & welcome! I'm glad you found my hiding place. 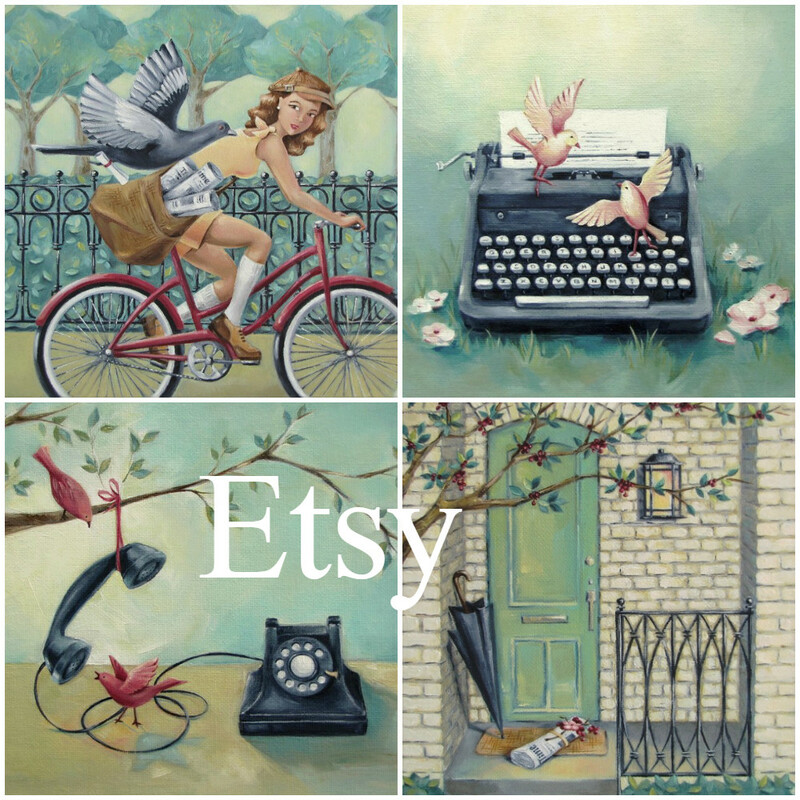 I'm an artist, writer, and history lover living in Jacksonville, Florida. Lately I'm exploring a little, thinking a little, and playing a little. Here's where I share things I find along the way. Cheers! There is a place, a magical place, down by the Savannah River where the curvy sidewalks and cobblestones lead you straight to sugar overload. 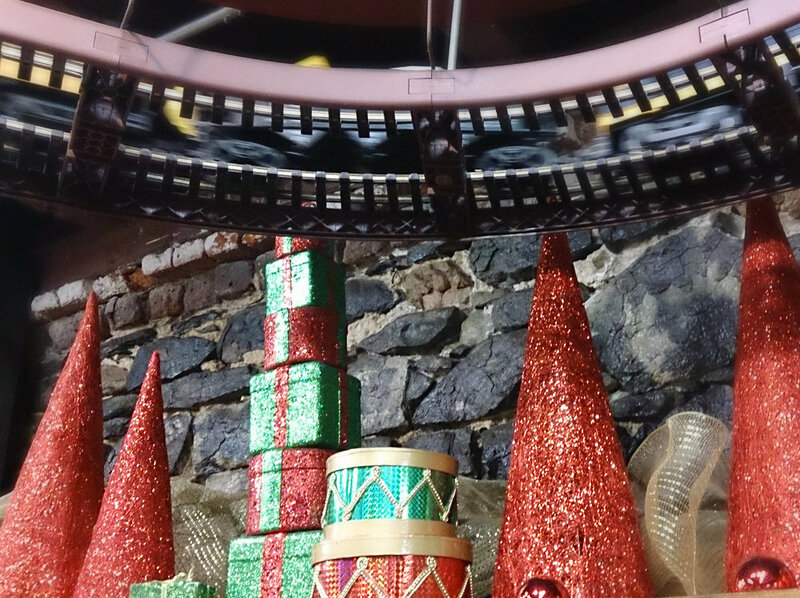 This Christmas we discovered two wonderful little candy shops, and without further ado, let me share them with you. If the fun factory-ish sign doesn't draw you in to this place, the scent of pralines will. We were greeted with free samples when we entered and boy were they scrumptious. Looking around I had sensory overload, in a good way, it seemed everything was being made here - chocolate, caramel, popcorn, and did I mention pralines? Overhead, there was activity too, a miniature train swirling around transporting delicious cargo. Watch out for falling taffy! 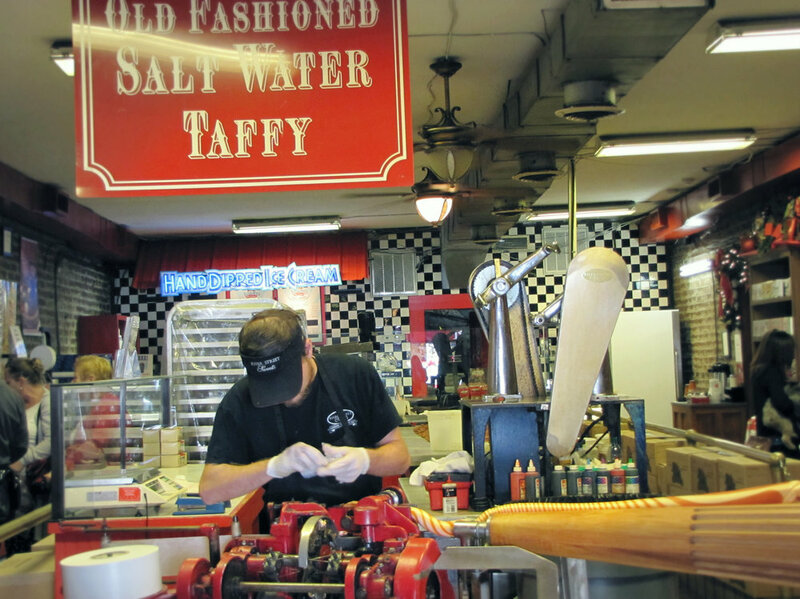 Here we were captivated, watching their famous saltwater taffy being made. What started out as a giant colorful rope became perfect little chewy treats. The candy-maker guy wraps 'em and throws them too, so if you visit here, be ready to catch! And did I mention pralines? Warm ones? They give free samples here too. The sugar paid off though, because we did a LOT of walking that day. So many ships and shops to investigate. And when evening came around, we followed up with a healthy antidote - shrimp and wine. Deeelightful. Just counting the days until our next visit.